Styrene Butadiene Rubber Sheet (Red Rubber) is a low-cost flange gasket material recommended for low temperature applications such as washers and gaskets for the heating and plumbing trades. 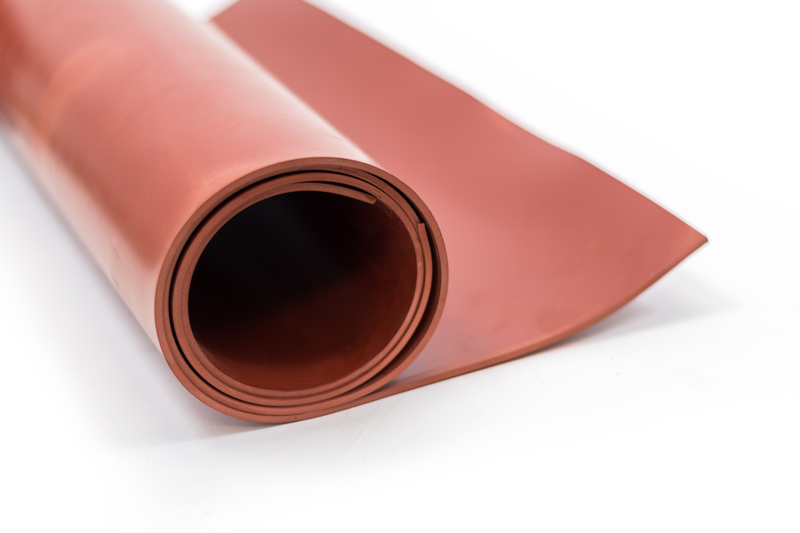 Red Rubber is a non-oil resistant compound that resists flow under compression. It offers moderate to good performance against low pressure. Good aging and abrasion resistance and easily conforms to uneven flange faces. The low resistance to oils makes Red Rubber better suited for general gasket applications in no-petroleum-based systems.